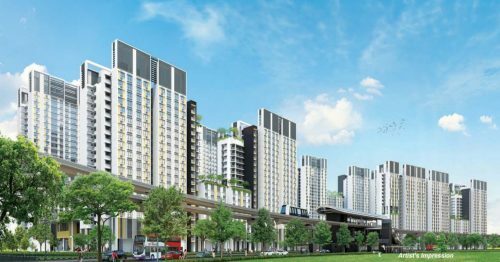 Promising year ahead for landed properties? At least in the Good Class Bungalow (GCB) segment apparently. Property analysts are predicting a 5 per cent price growth this year following promising response in the first quarter alone. 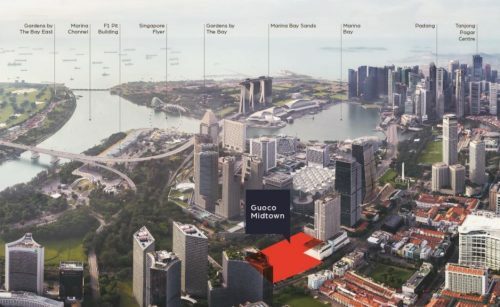 Despite economic slowdown and stock market volatility earlier in the year, this luxury landed property sector has seen a pick-up in sales volume as Singaporean investors are turning their sights on home ground once more, after a few seasons of investing in overseas propeties. Property agents have reported buyers making serious offers as compared to just a quarter ago in the latter part of 2015. 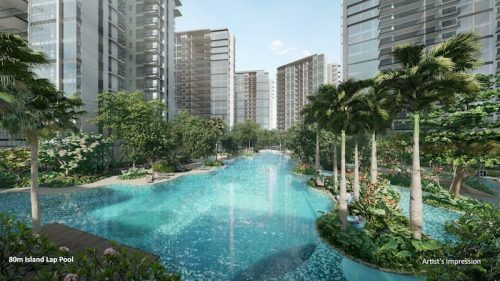 Recent sales of GCBs included one at Swettenham Close at $1,354 psf. A total of 33 GCBs were sold in 2015, a similar number is expected for this year. Perhaps property owners have lowered their expectations and asking prices, and buyers are also enticed by the rarity and land area these bungalows provide. Many are upgraders or investors while sellers tend to be those whose children have flown the coop and are looking to downsize to more manageable properties. Rental yields for these large-sized properties have been diminishing, and these properties also tend to have higher property taxes and maintenance requirements. 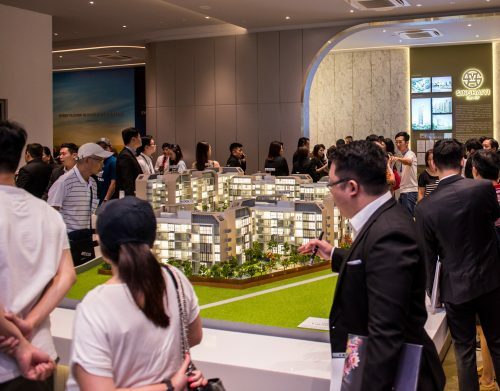 Buyers may be more willing to take the bite this year as prices have already fallen 15 per cent since its peak in 2013, and further price declines will be unlikely. As these landed properties are also far and few in between, they may be quicker to pounce on a deal as it will not be easy finding similar options.